Thank you for your interest in supporting The University of Tennessee Medical Center and the UT Graduate School of Medicine. Your generous gifts allow us to serve our community and advance the practice of medicine through healing, education and discovery. Philanthropic support for healthcare has become increasingly important. Donations increase our ability to meet the needs of our East Tennessee communities. Through your tax-deductible gifts, you are helping those who need it most. We are grateful for your consideration, and encourage you to read more about the impact of your gifts here. Making a gift is easy. Just choose the option most convenient to you. If you have questions please contact the Development Office for further assistance. Donors can support many areas within The University of Tennessee Medical Center and the UT Graduate School of Medicine. Contact us to learn more about our current fundraising priorities, and how your gift will make a difference in the lives of patients, clinicians, students and researchers. 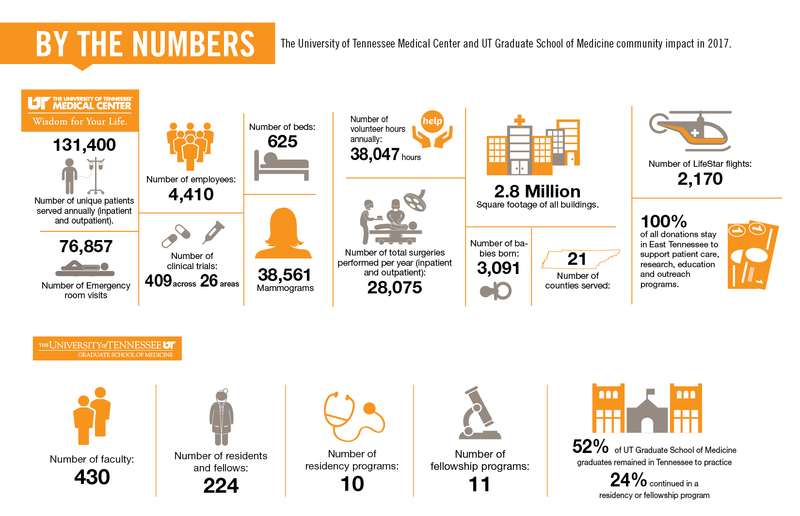 See the latest By the Numbers, to find out how your philanthropic gift impacts The University of Tennessee Medical Center and East Tennessee. 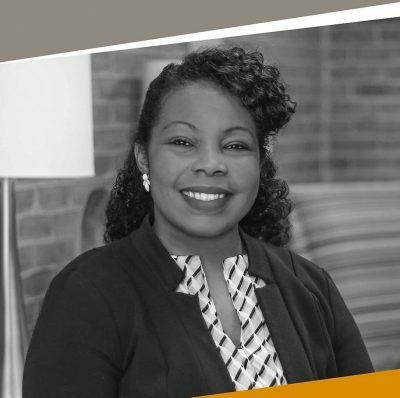 It is because of the compassionate, generous support of donors that The University of Tennessee Medical Center and the UT Graduate School of Medicine continues to meet the needs of our community. 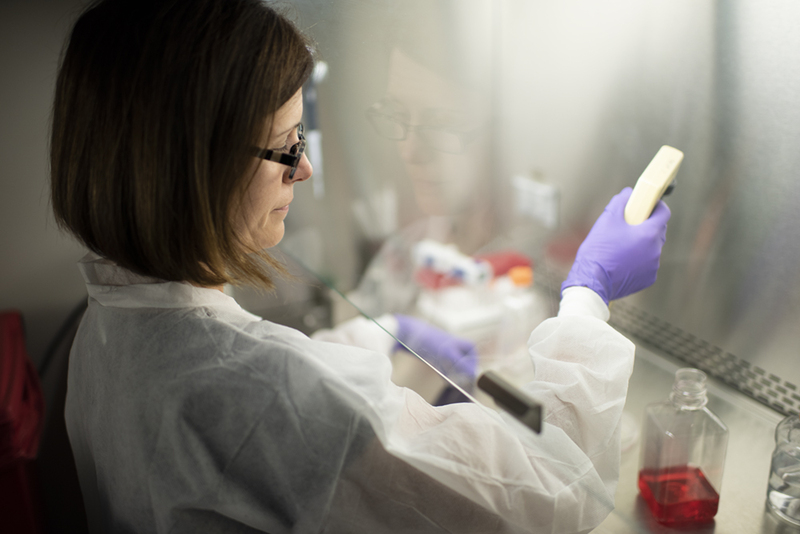 Thank you to all of our donors — your gifts help advance healing techniques, medical education and breakthrough research. Click on the link to read a few examples of people inspired to give.